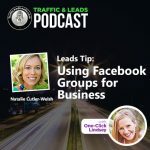 This week’s episode of the Traffic and Leads Podcast is an interview with a true champion entrepreneur, Anthony Lee Witt. 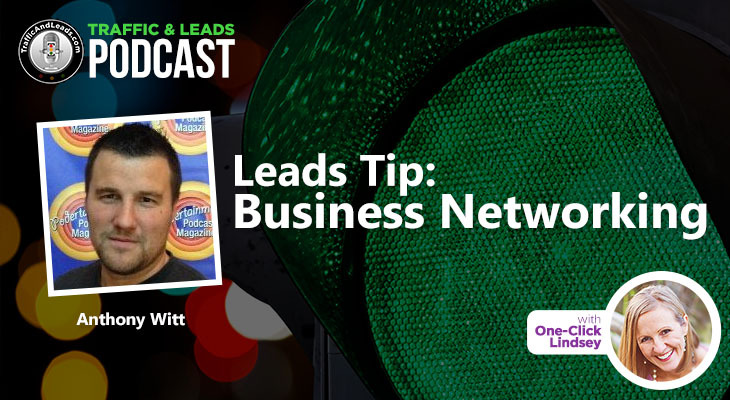 Anthony is a master at business networking and has become an expert at using his podcast for this purpose. 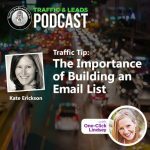 In fact, our first meeting was when I had the pleasure of being a guest on his podcast, the “Build Your Email List One-Click At A Time.” Rather then just conducing the interview and moving on, Anthony nurtures the relationships of folks he comes in contact with. Anthony shares his philosophy and his secrets on this episode, so make sure you listen in. How to identify and overcome struggles when building your business as an entrepreneur. 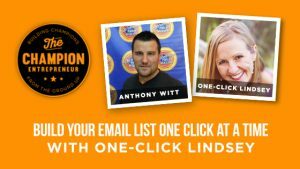 How Anthony uses his podcast platform to generate traffic and leads for his businesses. 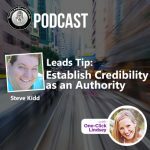 Secrets for getting great guests for your podcast. Helpful business networking tips for building and nurturing business relationships. How to get more out of your conference experiences. What Anthony does to develop traffic and leads and develop brand awareness. Why you need a plan for what you are going to do. Unique ideas for staying memorable in today’s competitive markets. The three important elements for success. What successful people do to remain motivated. The relationship between talking about action, accountability and motivation. How to fill your “motivation cup” and keep it full and more!